Milan - Syntech had the most liked content! Hi, apologies for the delayed response. We tested IOS 11.3.1 & 11.4.1 on Iphone 6. Also tested android 6 & 7.1 on Samsung, Huawei, Sony. Mygica share only gave a blank display on the devices. Initially the client got DSTV Now working, however it started giving the rooted error - which is normal, as DSTV gives the most random errors on uncertified devices. however we then loaded Rootcheck from the play store, which said that the device is not rooted, but contains SU files. i reset the device to android 6, upgraded it back to 7, and no SU files were found. did the OTA update, and it detected an SU file. Ive tried a few basic Root hiders, and SU file deleters, to see if i can remove the SU files, however all of them have failed. Ive in turn tested a few more 1960 players, and all but 2 detect SU files after the update. oddly though, most of the players that do have the SU files, dont have issues with aps that block Rooted devices. I have mentioned this to Linda @ Mygica China. shes having the devs look into it. Good day Cobus 1. The update will affect all ATV1960 devices that have android 7.1.2 installed. 2. Besides Mobile devices, other android devices cannot be re-certified, so no this update cannot fix the Google certification issue. The only Mygica in South Africa that is Google certified is the ATV495Max. (available at most Mass retail outlets and online stores. ) 3. the ATO updates are generally made available to download a few weeks after the OTA has run. The updates are Usually made available on mygica.co.za/downloads. If your device is still on android 6, then it will first have to be updated to android 7.1.2. 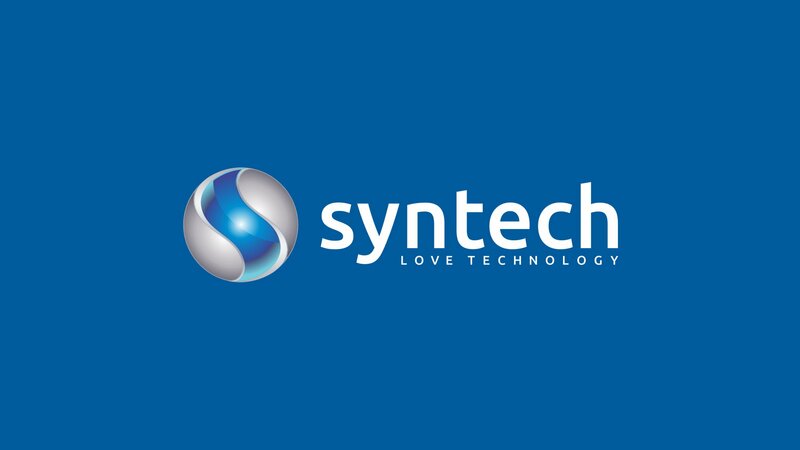 This update is rather advanced, so it is recommended to return the device for the upgrade to one of our Syntech offices(CPT/JHB) contact support@syntech.co.za to find out where the device can be take for the update.